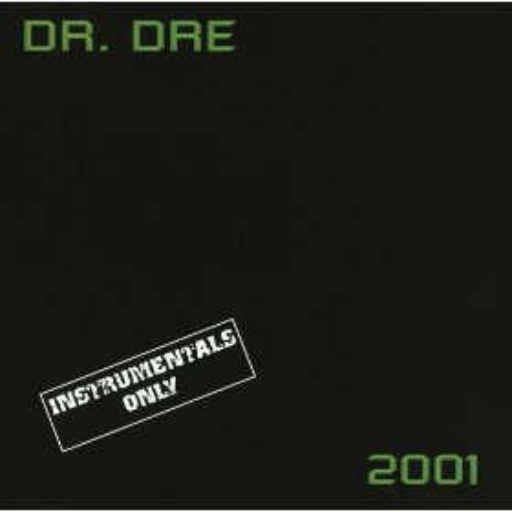 An instrumental cover of 'Still D.R.E.' by Dr. Dre. Actually, the only time I used a synth was a the siren sound at the end, because I used Infyuthsion's Piano Template. Thanks for the honest critique, though; I'll try using a comp.